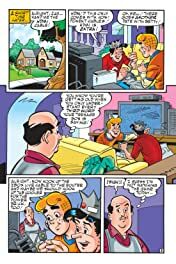 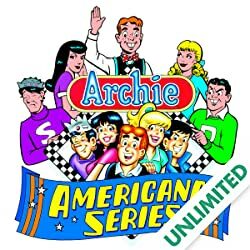 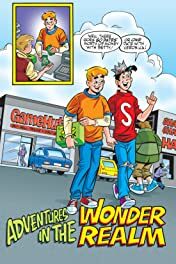 Archie Cyber Adventures picks up where the real world leaves off! 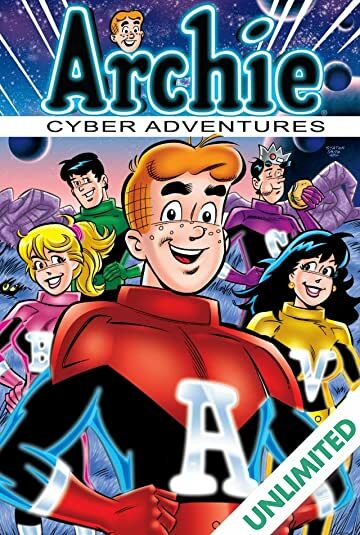 Dive right into a new gaming universe filled with danger and excitement. 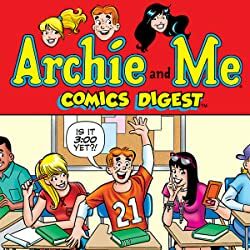 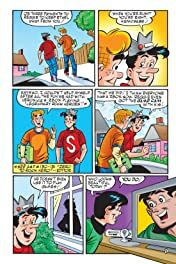 When Dilton Doiley's newest invention goes awry, Archie's pals 'n' gals are trapped inside the game! 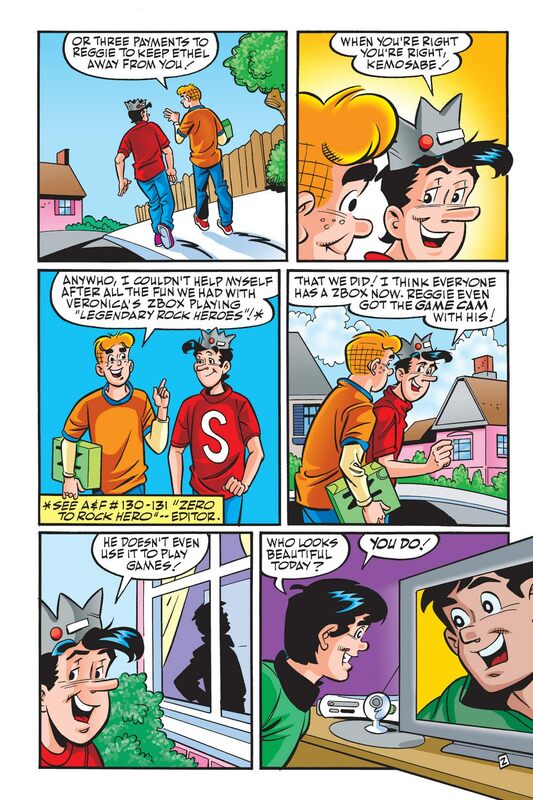 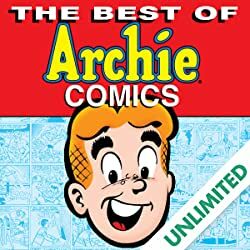 Now it's up to Archie to save the day! 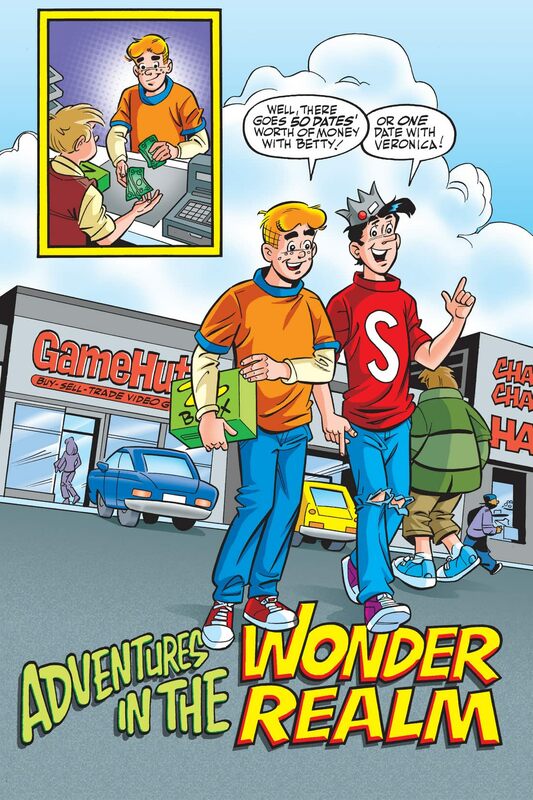 Will he make it in time or will it be 'Game Over?' 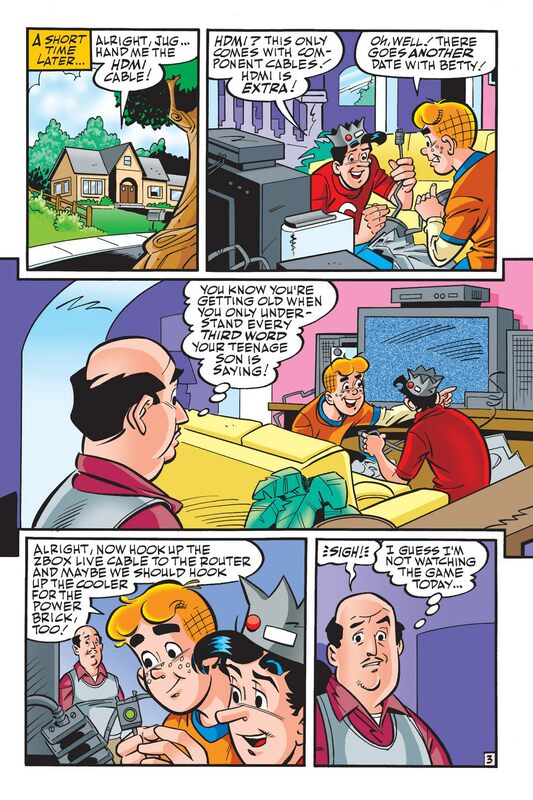 Artist Joe Staton (E-Man) teams up with writer Stephen Oswald to take you on a wild new adventure full of pixelated peril! 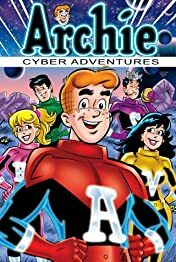 Jam-packed with nods to iconic videogames and witty pop-culture references, think of this as where the world of Archie meets Tron!